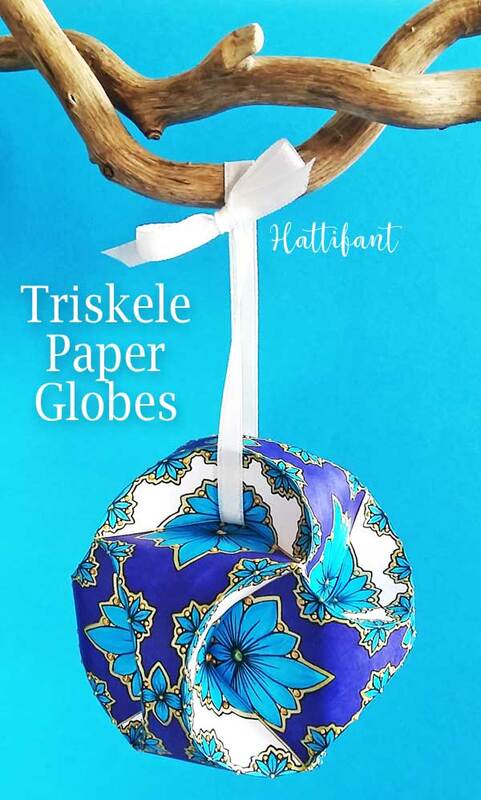 I am so excited to share this new Easter Paper Craft with you! 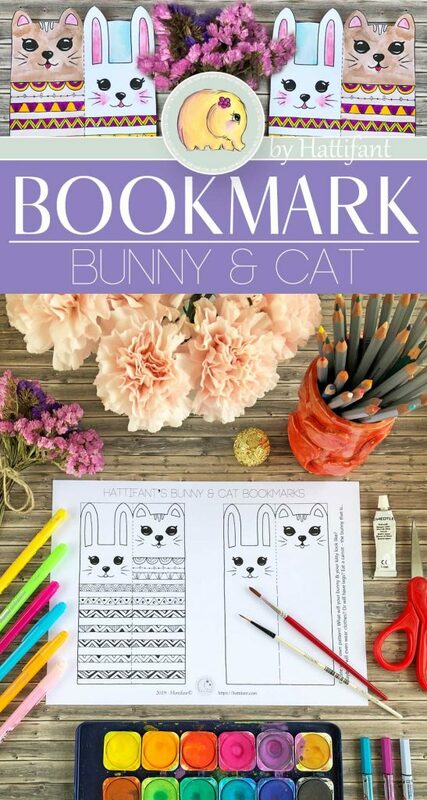 Today I have some cute Page Eaters for you – Easter Bookmark Page Eaters in fact. There is a cute bunny nibbling on your page. A frog wearing Easter egg shorts and a little baby chick to color and craft. 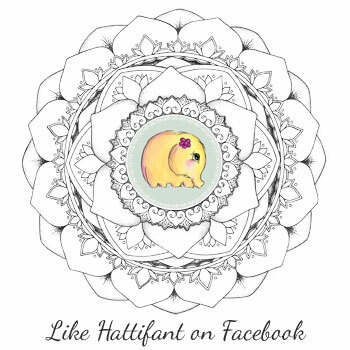 They come to you as a coloring page version and also readily colored. 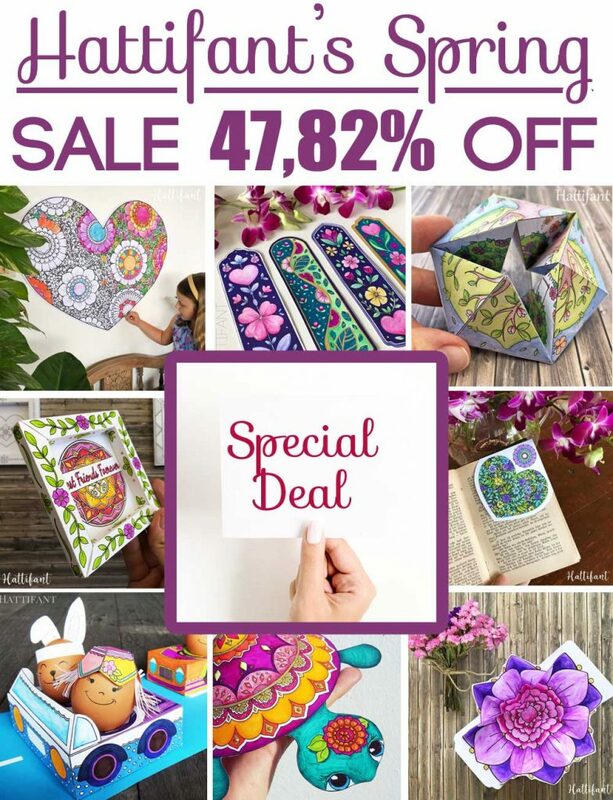 You will need a craft knife so that bunny and frog can nibble on your pages. 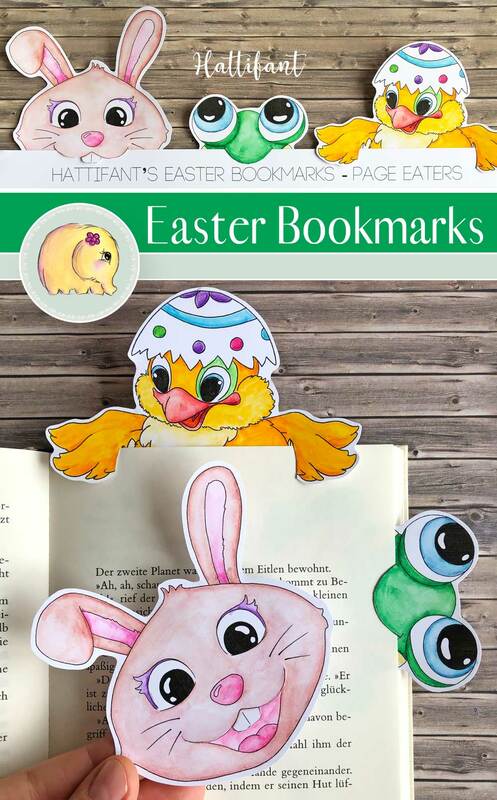 Click HERE or on the image below to download your Page Eater – Easter Bookmarks!